I’ve been working hard to come up with fun ideas for Halloween. The kids have been helping me. They get a huge kick out of fun holiday treats. I’m going to be honest. I started this “Snack”urday with a whole separate recipe. My mom sent me a recipe for Caramel Corn made with Jello. Yes…Jello. So, I thought it sounded like so much fun. 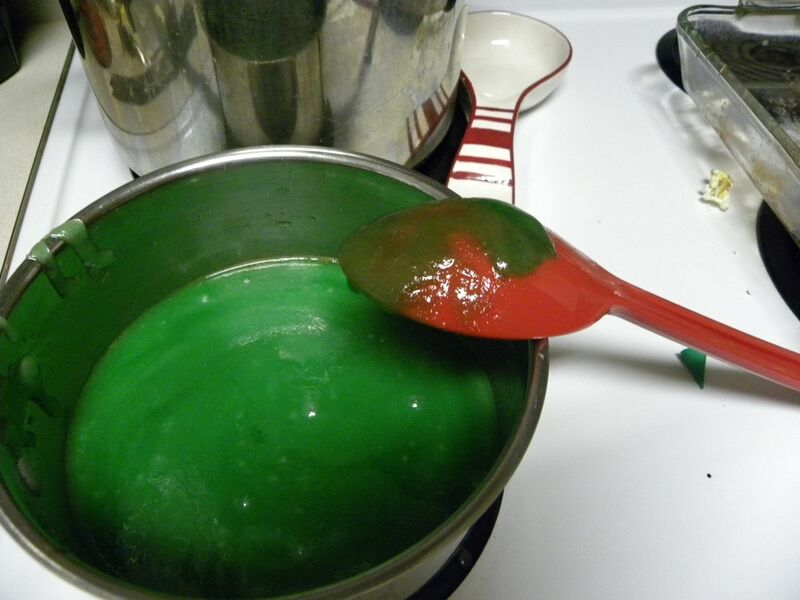 I even bought an assortment of colors of jello to make this recipe. After attempting to make the first batch I quickly realized that this wasn’t going to work. If it doesn’t work for me, I am not going to pass it on to you. I made one batch of purple (grape) caramel corn. My kids ate it, but I wasn’t a fan. It wasn’t the right texture, or taste for me. 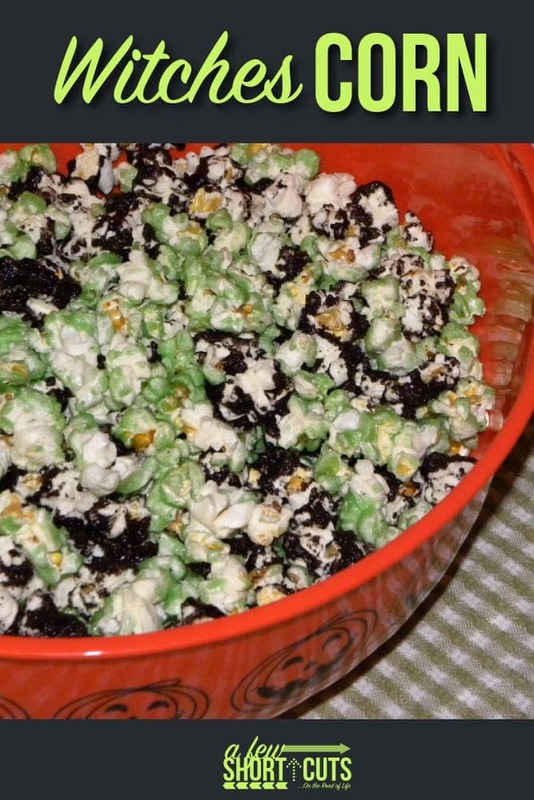 So, I scrapped that idea and came up with my own, for a colored caramel corn. Perfect for Halloween! You can personalized this caramel corn for any occasion! 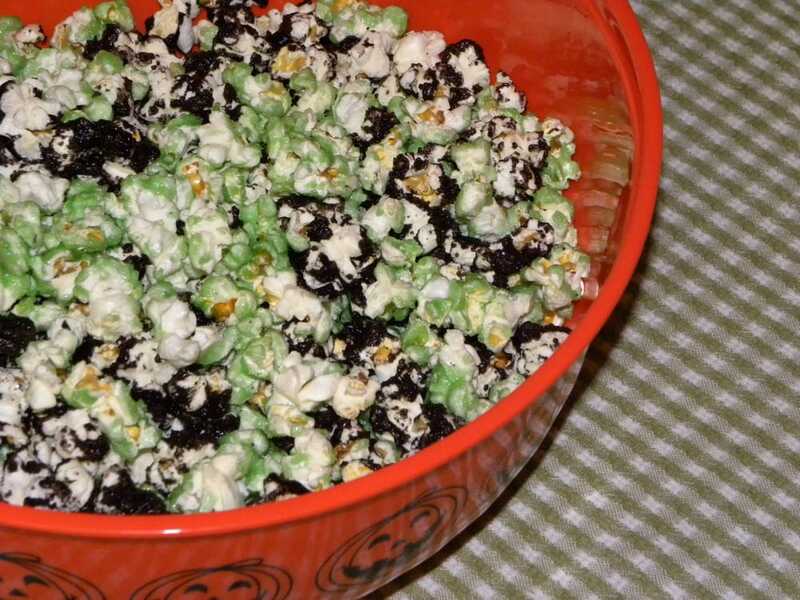 I chose green and black for some great “Witches Corn”. This is so good. My son curled up on my lap for a movie and we put a huge dent in this bowl. 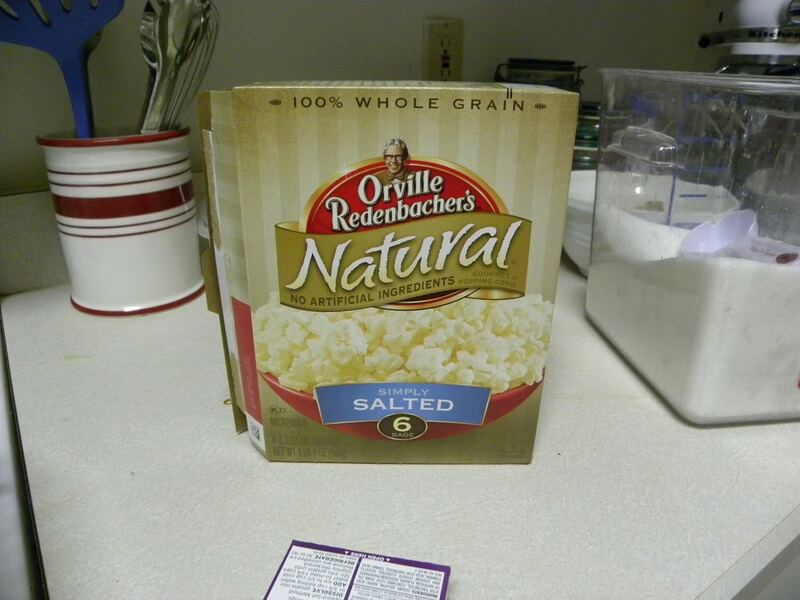 Now that I am full of caramel corn I will share this simple recipe with you. 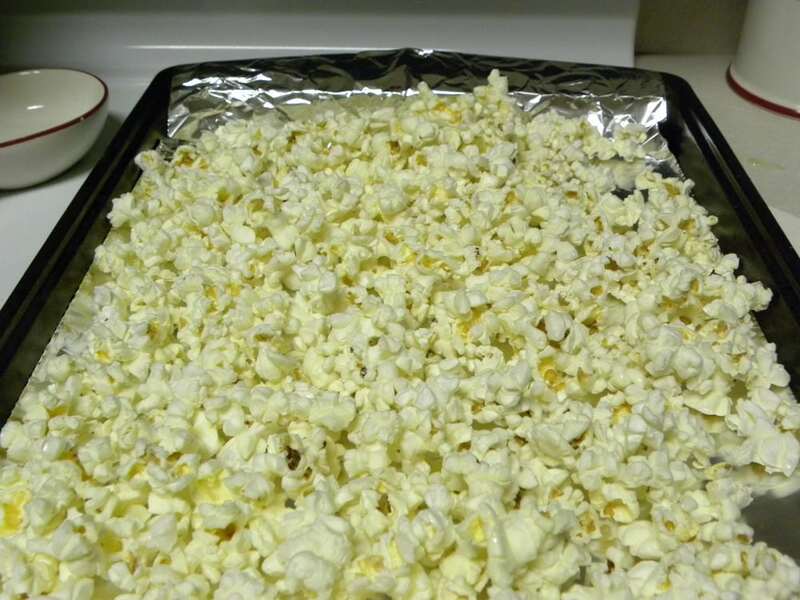 Spread popcorn in a large aluminum foil covered pan. 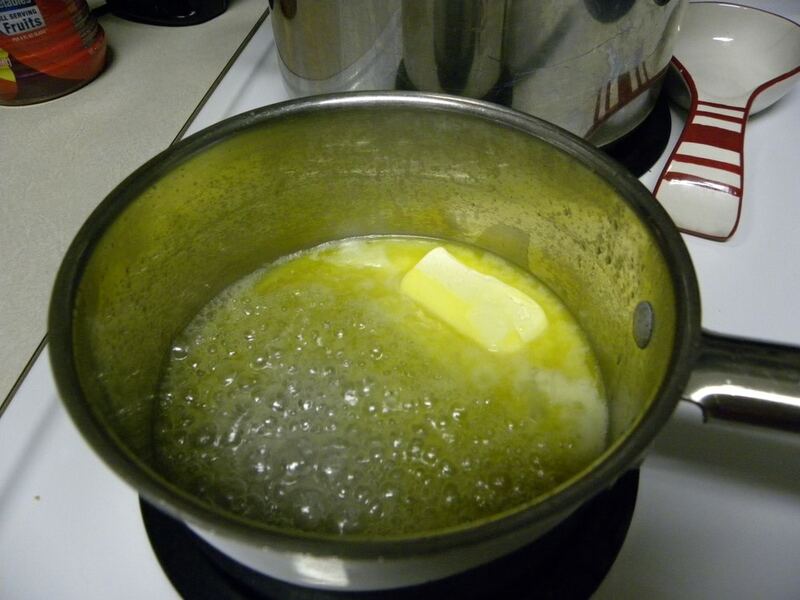 In a saucepan melt butter and corn syrup over low heat. Add sugar, vanilla, and food coloring. Stir continuously until completely melted. Pour caramel mixture over popcorn and mix to coat popcorn. Place in oven and bake for 20-30 minutes. Remove and allow to cool. Break into pieces and serve. I made 2 batches. One Green and one black. You can find the black food coloring really easy this time of year, and it is perfect for lots of great treats! Thank you for this recipe. My daughter has a birthday on Halloween and we are always looking for some great snack ideas. At the last minute, I realized I didn’t have the light corn syrup, so I had to scrap the recipe and drizzled some Betty Crocker cookie icing over the top in orange and black colors and mixed. It worked great in a pinch, but I am going to make another batch this weekend using your recipe.